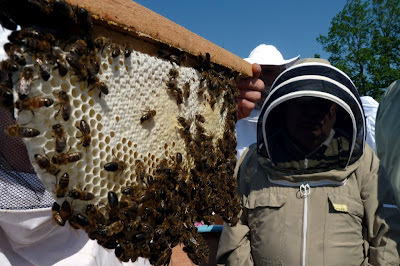 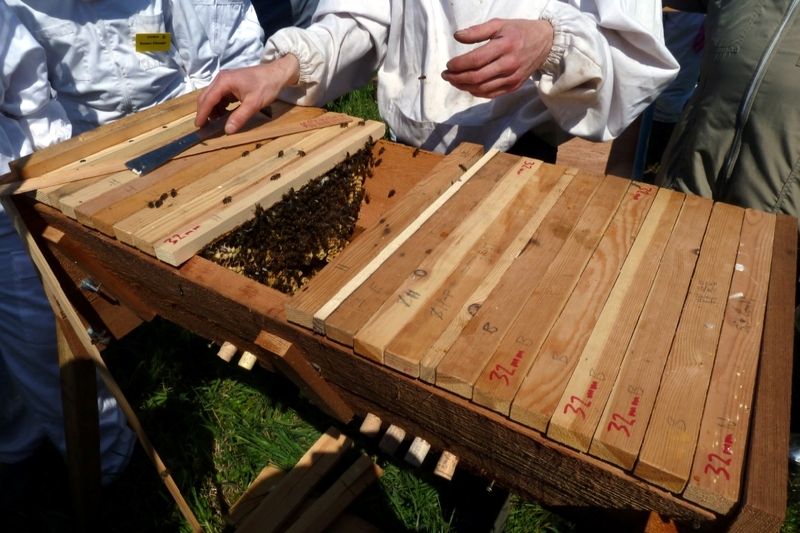 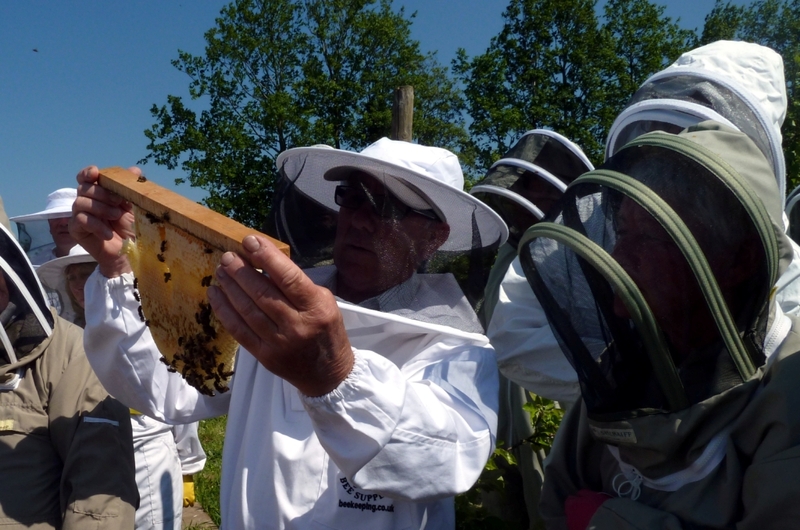 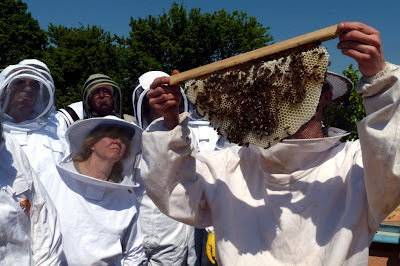 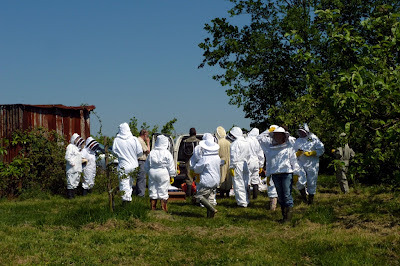 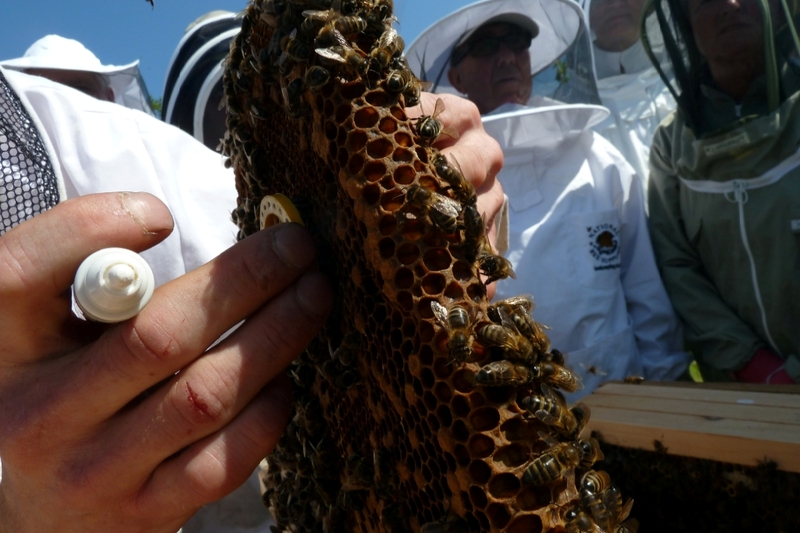 This month, the weather was kinder to us and an impressive number of beekeepers assembled in the beautiful orchard apiary of Elvin and David Roberts. 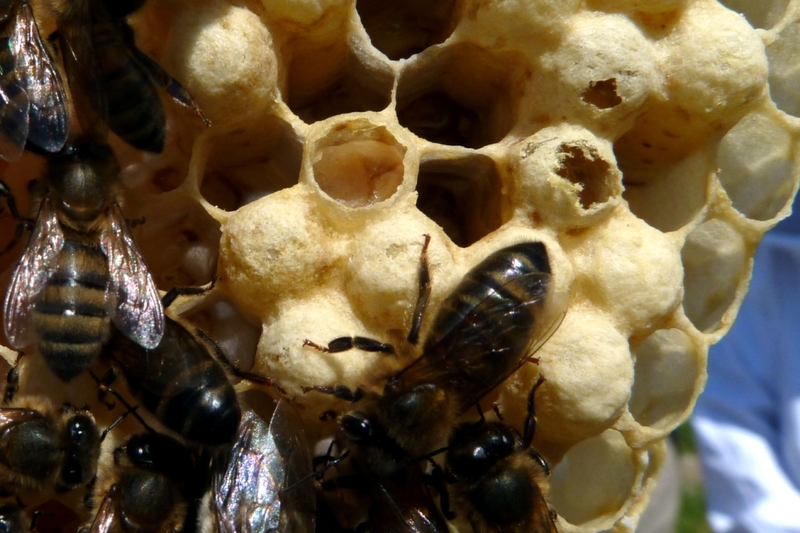 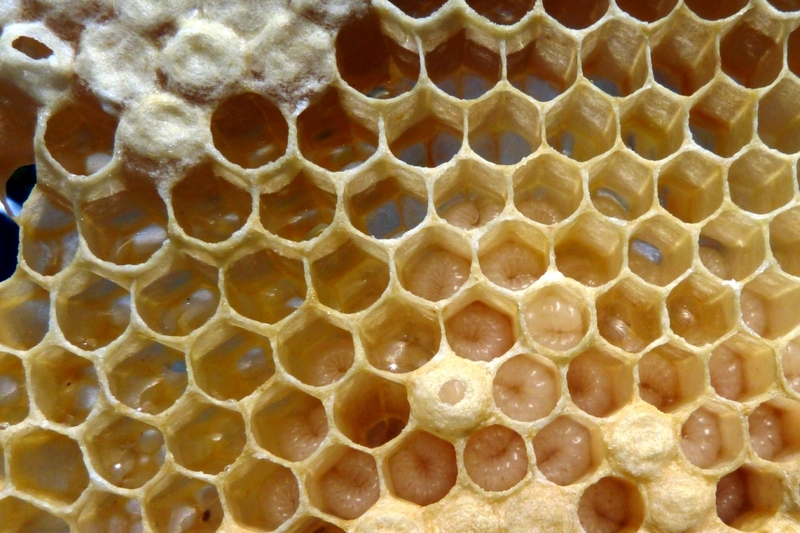 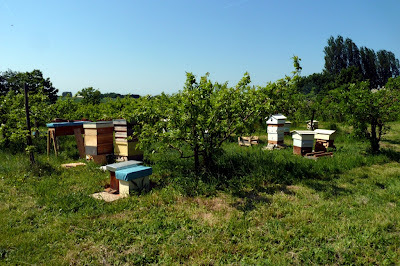 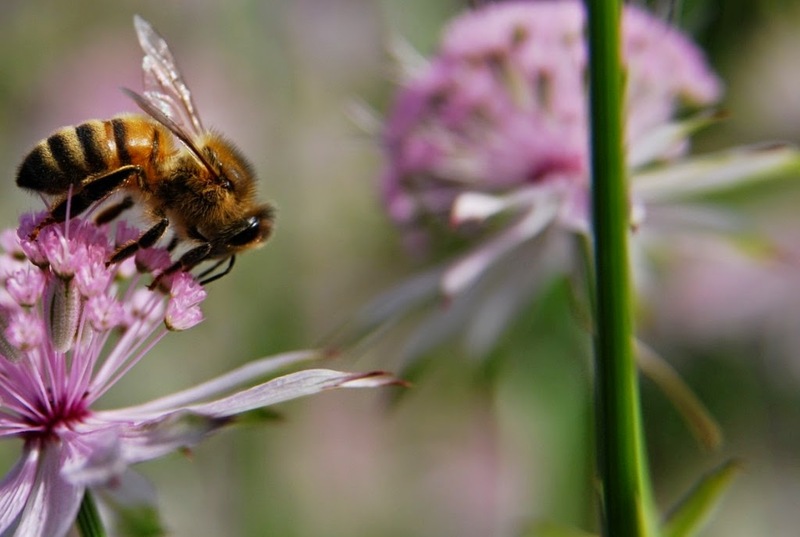 For the last four years the apiary has been run without using chemical pest and disease control and across a good variety of hive styles: National, Warre, as well as Top Bar. 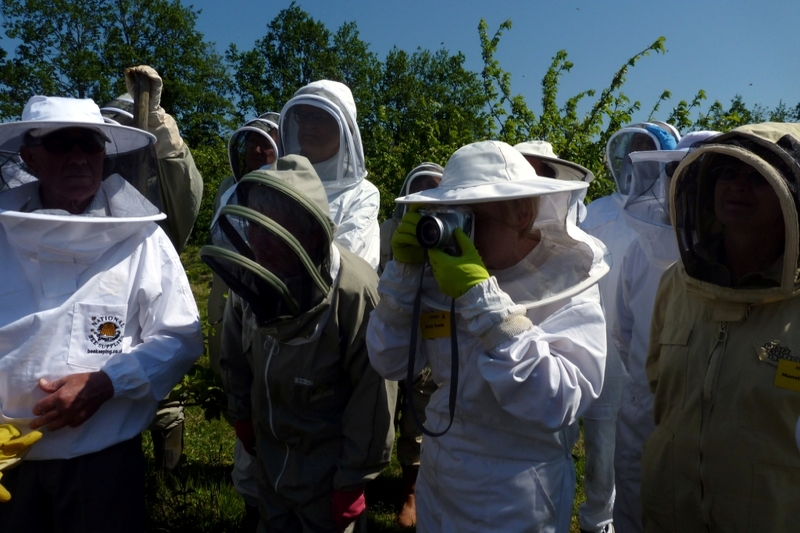 Getting ready to observe and capture the demonstration. Demonstrating how new bars are primed. 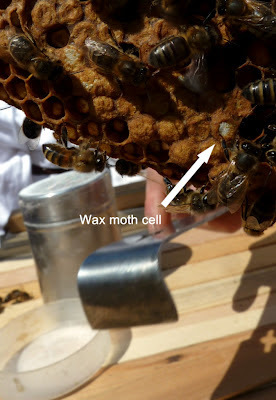 Capped hone and brood cells with grubs and jelly. 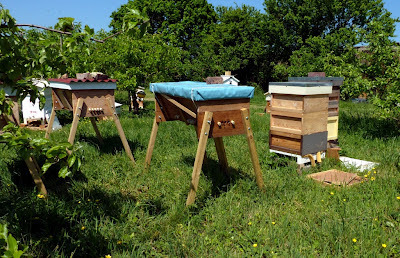 Top Bar Hives in apiary. 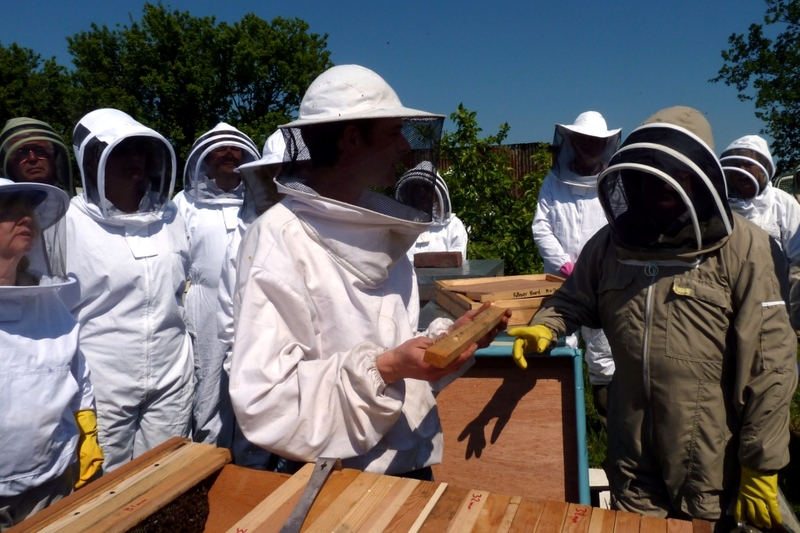 A fantastic meeting and what a great job Elvin and David are doing. A lovely site and sight! Great photos too.